Fresh flowers will always be timeless and stylish gifts for a lot of special occasions. They allow us to express emotions or messages in more meaningful ways. We send bouquets to say “I love you” or “I’m sorry,” we also send flower arrangements to celebrate victories and festive events. So here are our top picks of flower delivery in Johannesburg, whether you are a resident of this lively city in South Africa or you are thinking of sending bright and lovely blooms to your loved ones in the area. With Flowers & CO, you don’t have to suffer through last-minute supermarket dashes and disappointing deliveries. You can conveniently buy their beautiful bouquets for all occasions online, at your own time and comfort, and simply wait for the flowers to be delivered in no time with their 90-minute guaranteed express delivery in Johannesburg! They have developed their bespoke presentation boxes that not only highlight the beauty of the flowers inside, they also serve to preserve and protect every petal. Lastly, you won’t have to blow your budget with their budget-friendly options that are equally stunning. Flowers are dainty, little things, so they perfectly complement posh meals and tea time. In Motion Flowers even has a selection of blooms in cute cupcake and teacup containers sure to delight your mother, friend or loved one who loves pretty gifts. 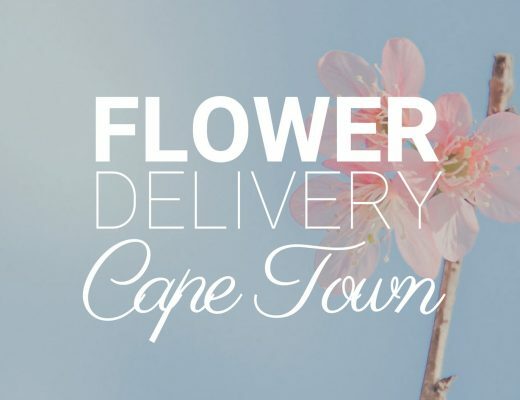 All flower orders can be delivered on the same day throughout South Africa, including Johannesburg, if your order is placed before 12pm. Alternatively, you may specify any future delivery date, except Sundays and public holidays. Bespoke Bouquet sticks to the classics. Instead of riding the boho chic trend among newer florists and flower shops in Johannesburg, you can find luxurious bouquets that are less filler foliage and more focal blooms. You also get 5% off your first online order which is easy and convenient. And if you want your flowers delivered within a 6km radius from their shop, shipping is automatically free! Floral D’ Light is a local, family-owned flower and gift shop. They offer fresh and artificial flowers, gifts, hampers and pot plants at budget-friendly prices available for same day deliveries throughout the whole of South Africa! Auckland Park Florist is located in Melville, and they design and deliver flower arrangements to the greater Johannesburg area. The shop is known for carrying rare flower arrangements such as protea bunches and gerbera bouquets. The Florist Johannesburg has a talented florist who can handcraft different types of flower arrangements, depending on the occasion. To order a bouquet, simply scroll through their gallery of designs (on the website or their social media platforms) then call or email them about your selected design. You can also find another specific design or go with the florist’s choice if you want to be surprised. Blooms & Co. Florist is an established local workshop studio, florist and flower delivery service located in the heart of Sandton & Randburg Johannesburg. They provide Same Day Deliveries direct from our locations to ALL of Sandton suburbs and to ALL of Randburg suburbs. Owner Dennis Bushby is a qualified & experienced Interflora florist for over 15 years with a huge passion for floristry and excellent customer service. To supply fresh flower bouquets and arrangements, they stock a variety of fresh cut seasonal flowers. For businesses and corporate client, they offer weekly Office Reception Contracts and cater for smallish intimate functions to all the Local Top Hotels and venues. Customers can likewise purchase orchids, gift hampers, wines & chocolates, different snacks, balloons, soft teddies, glassware & ceramics, as well as potted plants. Flowers Divine is a reliable and professional local Johannesburg florist located at the heart of this bustling city. To satisfy customer needs for fresh flowers, they receive daily shipments of the freshest flowers, both locally grown and exotic, imported flowers. They have a wide selection of options, but if you are still undecided, you can talk to one of their professional floral designers who can help you choose the right flower arrangement for your special occasion. DELIVERY FEE All prices include delivery within their immediate area. Should you require a delivery in a far-flung area, an extra fee may be charged. Auckland Park Florist is a florist situated in the trendy suburb of Mellville. 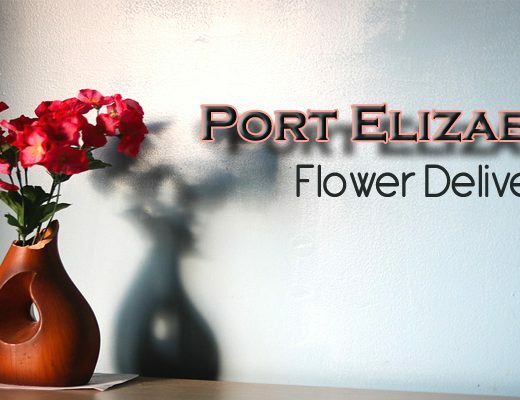 They provide flower delivery of fresh, beautiful flowers across the greater Johannesburg area. So, whether you need flowers within their delivery area, or even across the world, Auckland Park Florist can arrange the delivery for your convenience. Ferndale Flowers is composed of a team of floral designers, led by Sylvia Gois, who are passionate about enriching their customer’s lives and spaces with calming flower arrangements. Sylvia brings her experience in floristry, having worked in the flower trade since 1985 and started up Ferndale Flowers in 2009, which is located in Ferndale Village Shopping Centre. SA Florist boasts a collection of boho-chic arrangements, artfully arranged by artisan florists. The final product looks as though it has been freshly picked from a backyard garden. They have roses, carnations, lilies, orchids, gerberas, stargazers and St. Joseph lilies. 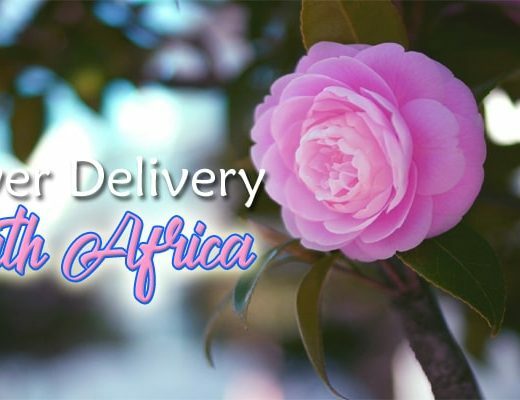 Their standard same-day nationwide delivery fee is ZAR55, but if you’re in a hurry, you can avail their premium delivery service in Johannesburg and nationwide which ships your purchase from their shop to your doorstep in just 2 hours! Flora Niche’s floral catalogue has a little bit of everything, from classic hand bouquets to flower baskets and funeral wreaths. Their charming country-style baskets of blooms are particularly striking and would be ideal gifts for a housewarming, a birthday or just to brighten someone’s day. Your order must be placed before 1pm on weekdays and by 12noon on Saturdays for guaranteed same day flower delivery in Johannesburg.